Terri Evans has been serving Naples, FL since 1991 and is a Doctor of Oriental Medicine, Florida Licensed Acupuncture Physician, certified in: Chinese Herbology, Homeopathy, Acupuncture Face Lift, Dr. Tan, Koryo Hand Acupuncture, Bio-Terrain Sciences, Acupuncture Injection Therapy, Cold (low level) laser, Functional Blood Chemistry, Functional Endocrinology and Beyond Nutrition. Terri has taken her knowledge, education and experience and developed the "Magnify Your Health Program" www.DrTerriEvans.com and is the Director and owner of TAE Healthy Aging Center. Licensed Massage Therapist from 1992-2010 certified in: Neuromuscular therapy, Shiatsu and Medical Qi-Gong. She helped hundreds of massage students receive their state license in massage therapy as a massage instructor for four years. Currently trainer for massage staff for Spa owners. Facial Specialist (esthetician), Since 1991 certified in: Myontonology, Clinical Aromatherapy, International Dermal Institute. Terri developed Acupuncture Facelift in 1997 and has achieved a Master level with her experience in this treatment. 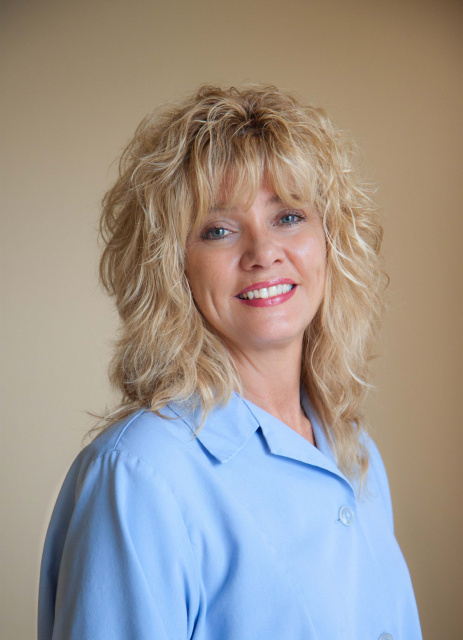 Terri helped hundreds of esthetic's students receive their state certificate as an esthetic's instructor for three years and was voted a "5-Star Educator" by the American Aesthetic Education Association. Terri developed and teaches Reflection-ologyTM , an advanced skin analysis based upon internal imbalances (Natural Beauty from Within), with ongoing classes in Naples. She lectures nationally about "Natural Beauty from Within", "Healthcare or Disease Care" and "Spring Cleansing". CD's are available on her most popular lectures and she is also available for speaking. Apothecary Skincare Workshops: Developed and teaches ingredient knowledge workshops to develop an intimate and in depth understanding of skincare ingredients. She pulls together her extensive herbal, homeopathy and clinical aromatherapy knowledge and presents it in a cohesive, easy to understand method that leads the participant into custom blending and a much higher degree of understanding of ingredient knowledge. See page for more details.